This concentrated cleaner is not messing around. It safely removes dirt, food, grime and dust for detailed spot cleaning or to clean large surface areas. 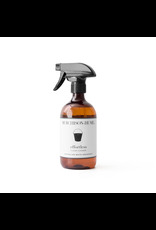 This family-friendly version comes with a handy trigger to target small spills, or pour it out and dilute in a bucket of water for damp mopping. No rinsing, no worries! Uses: Perfect for marble, wood, tile, and laminate, plastic, bamboo and any surface not harmed by water. 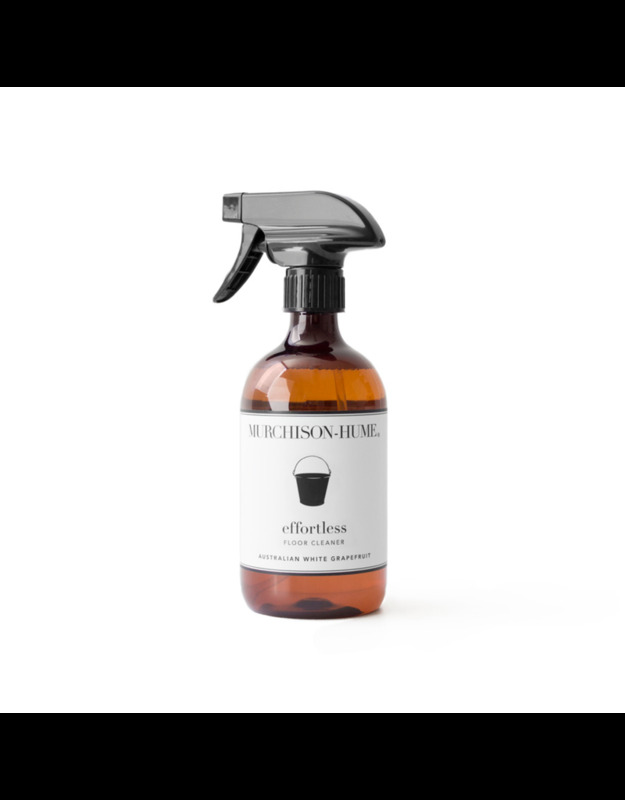 Advice: Keep a bottle handy under the kitchen AND bathroom sinks for easy, spontaneous cleanups whenever you need them. You know why.